Tony has the ability to go into trance “altered state of awareness” where he sets aside his ego and goes into the spiritual dimension, a type of dream state. It is in this state that he retrieves visions, sounds, words, information, etc. Tony is an Evidential Spiritualist Medium. He can see and hear deceased “spirit people”. Using his gifts to bring solace and healing to others that have suffered the loss of a loved one. 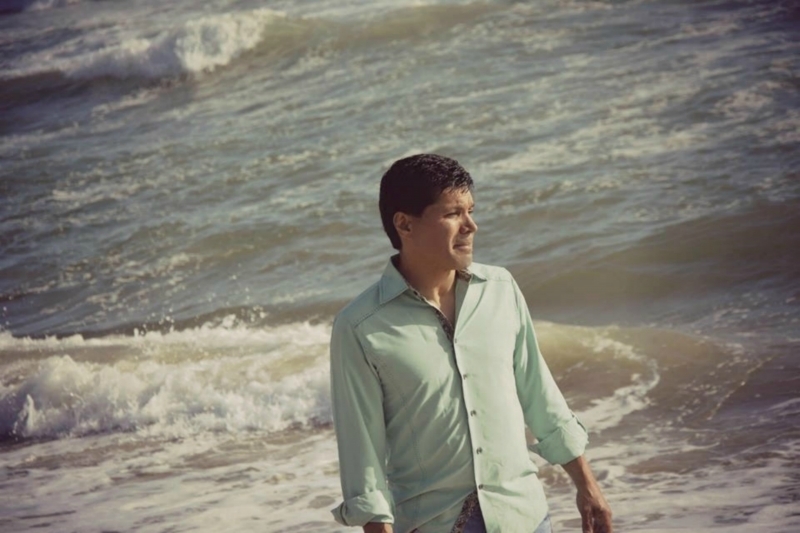 He has been profiled on the TV show “Visions of Inspirations” as a Psychic Medium. He is a natural born psychic. 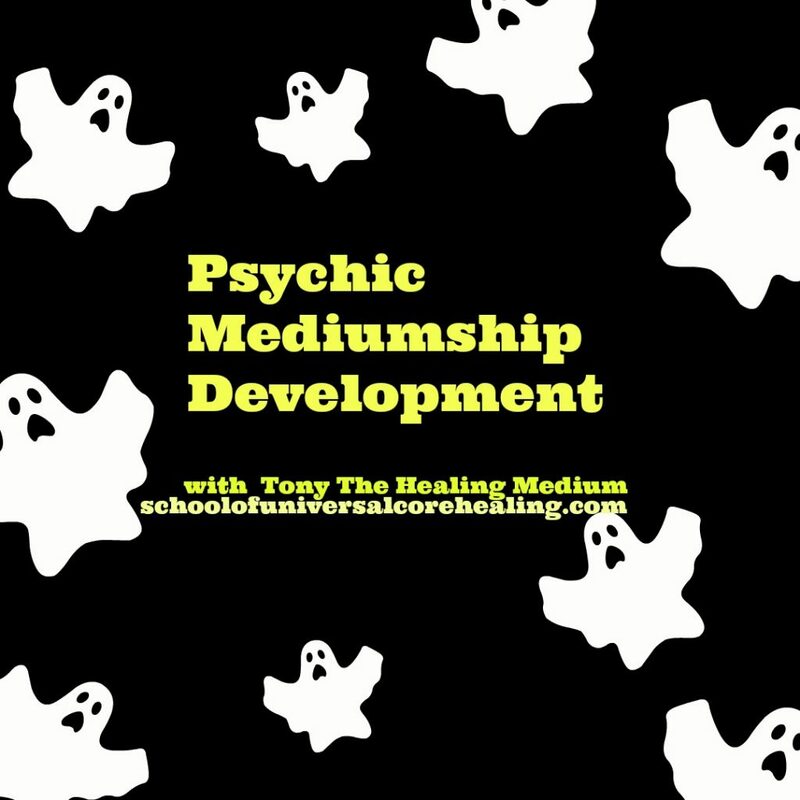 So how is Tony The Healing Medium different than other mediums? 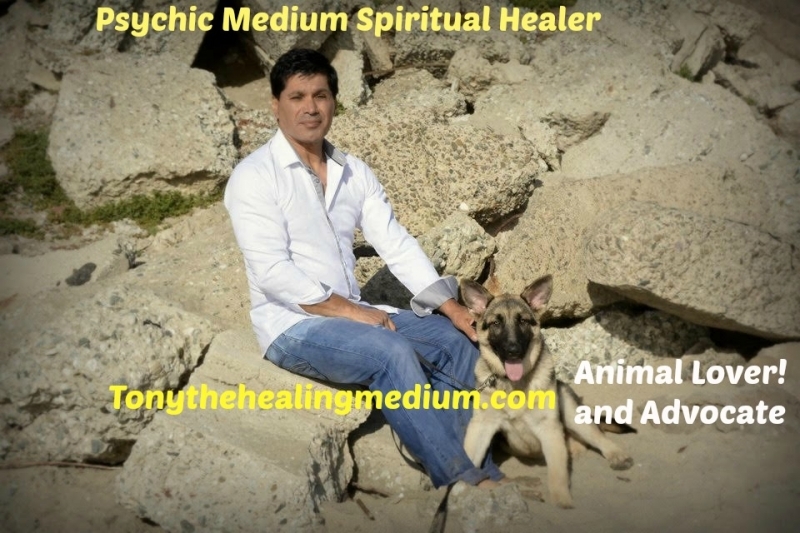 Tony guarantees all his work, from Spiritual readings to Healings. 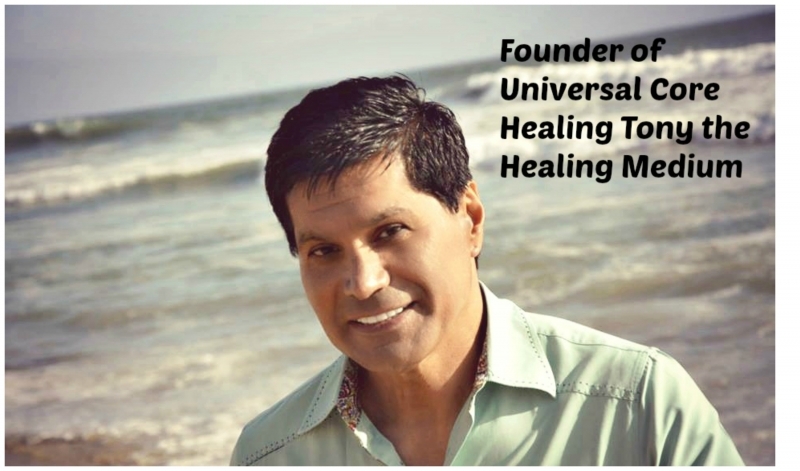 Tony’s strongest gift is his ability to find and pin point with 100% accuracy the Root Cause to any bad karma, disease or bad manifestations in your life. 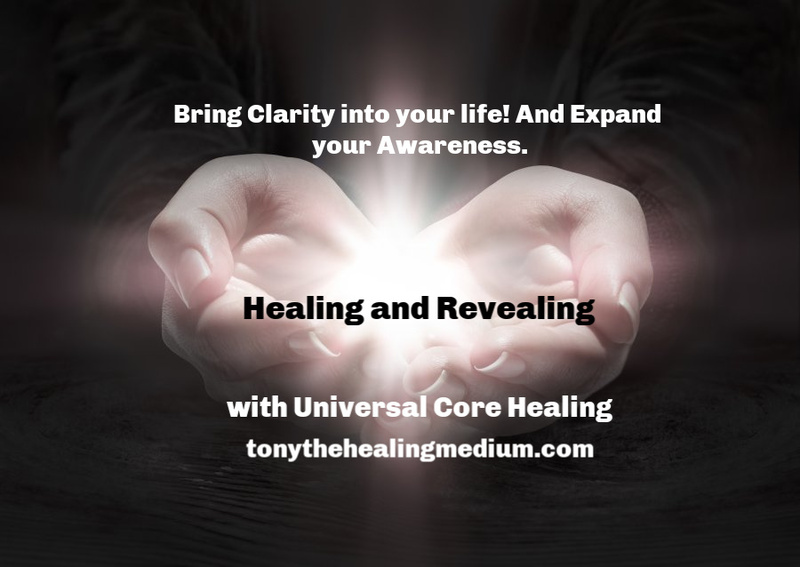 Tony believes finding and knowing exactly why it manifested in your life in the first place “Root Cause” is the first step to healing and removing it permanently out of your life. All the information Tony delivers, you will be able to Validate 100%. He does not use riddles or metaphors. Only Straight spirit to spirit communion union. He gives you information that you can Validate. Tony is considered on of the most Accurate Mediums of our time. Tony is anointed by spirit to facilitate spiritual healings. He literally morphs into golden light when doing a spiritual healing. Most people see the great eastern saint, Avatar BaBaji around Tony when he is doing a healing. 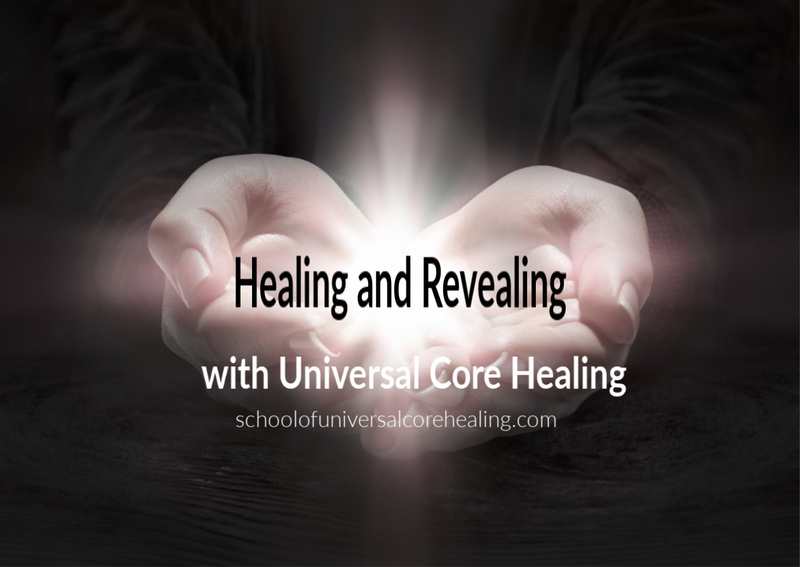 Using his own Healing Experience he received from the Spirit World, Tony founded Universal Core Healing and the School Of Universal Core Healing. 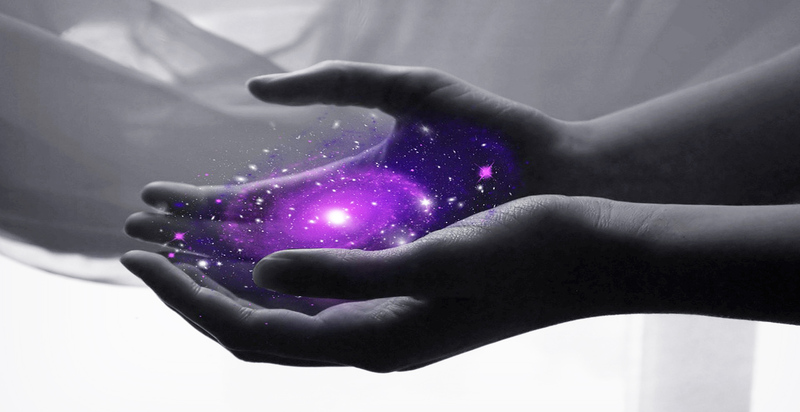 Psychic Readings and Spiritual Healings - One of the most common questions I am asked is what is the difference between a medium and a psychic. 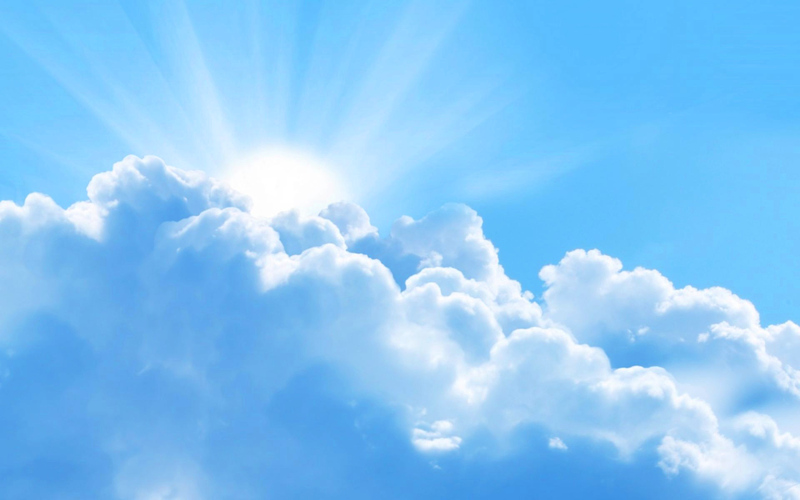 The term “psychic” is often used as a catchall phrase for anyone who works in the paranormal. 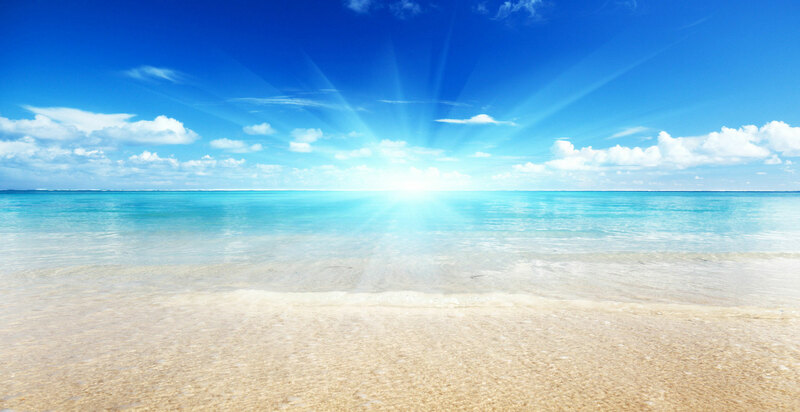 Psychic development and becoming an accurate spiritual reader and healer demands change! 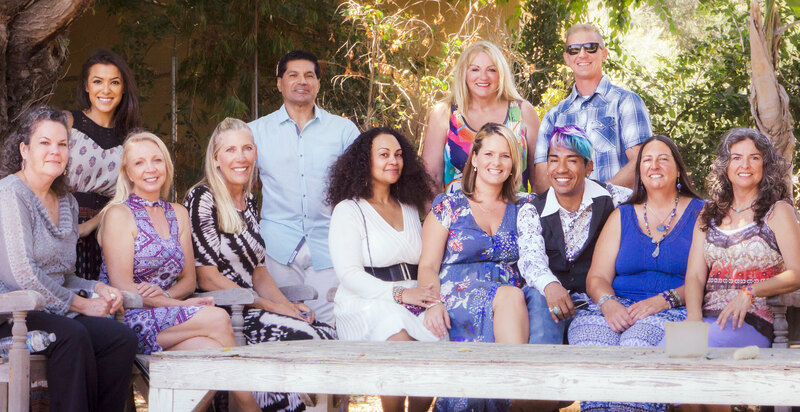 Sign up for our mailing list to get the latest Psychic Mediumship class info.